Specialists are great when you run into a hyper-specific problem. But most of the time, someone looking to get a website up and running is just looking for one person who knows enough about coding, web design, user interface, back-end implementation and the rest to get the whole project finished as a one-person team. 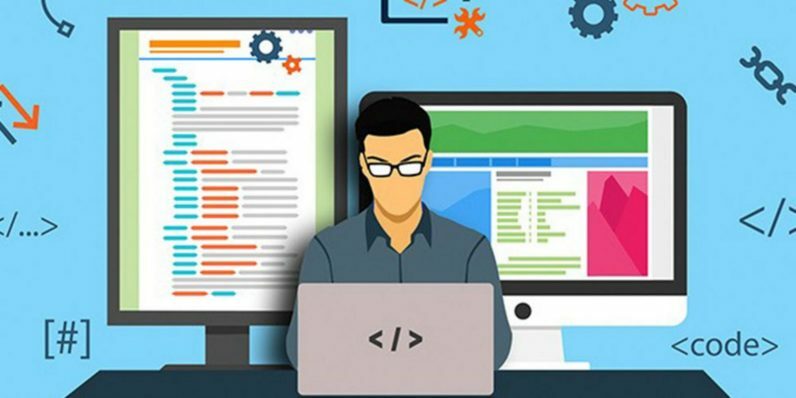 You can become the one-stop destination for bringing a web project from idea to reality with everything you learn from the Full Stack Web Development Course, now just $23 (77 percent off) from TNW Deals. Full stack development means you can handle all aspects of a website or an app’s creation, including everything from forward-facing design through back-end testing and debugging. This course covering more than 200 lectures and over 33 hours of instruction walks you through that entire process. Whether you’re integrating databases with MySQL, MongoDB or Apache Cassandra, optimizing performance with Memcached or Redis, or learning the tools and methods of debugging and testing, you’ll use your wide-ranging skills to create your own fully-functional web projects as you go. Be the only person clients need to turn to for web projects — and maximize your earning potential — with this in-depth training, valued at $100, but now just $23 with this limited time deal.